Everyone was very friendly. Our guide,Jorge, was knowledgable, helpful, and fun. He pointed out many interesting things along the way and was able to answer all our questions. Our cook, Beltran, was amazing. 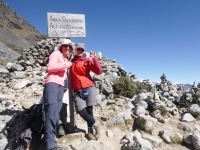 The trek was great !! The trek was great! 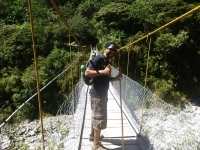 Our guide was very helpful and informative along the trail, the views were amazing. An amazing, once in a lifetime experience! So many great memories were made this trip. 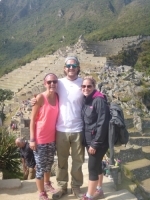 Inca Trail Reservations went above and beyond in ensuring that we had the best experience possible. An incredible adventure and once in a lifetime experience. Our guide Lisandro was fantastic and extremely knowledgable. Everything was fantastic! We had an amazing trip.The food was delicious, each day we had a 3 course meal starting with soup and ending with hot tea, chocolate or coffee. 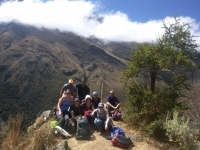 The 5 day/4 nigths Salkantay Trek was a great way to experience Machu Picchu and the impressive andean landscape.The tour was very well oragnized, transportations was always on time. 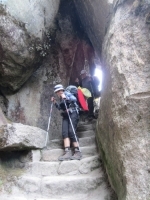 The trek is very doable even for people who are not very experienced hikers as there are frequent breaks on the longer hikes. 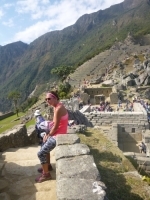 Wanted to always do the hike to Macchu Picchu. 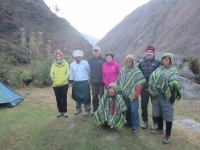 And here was an opportunity to do so with an amazing guide-Carlos the mountain king & his group of just as wonderful cook and porters. 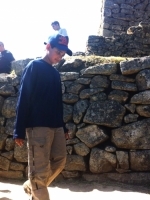 I'm 11, and I've read about Machu Picchu before. 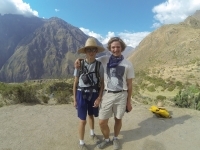 My parents wanted me to do the Inca trail hike. I was not sure I wanted to do this.But I thought it would be fun. 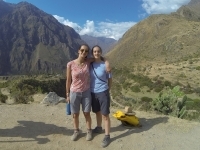 this trip is perfect for anyone looking for a unique experience in South America. 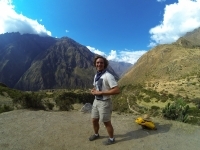 This trip was an amazing adventure that allowed me to see the storied Andes first hand and to learn about Incan culture. 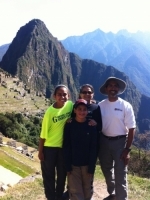 Once upon a time there was a company which offered a great great great trip to Machu Picchu. The tour started very well. A great we breakfast in a nice andnean village. 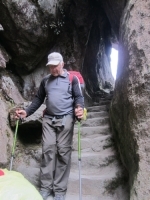 The first day hiking was nice and easy - a relaxing intro to the rest of the trip.